HomeUncategorizedToday I will mostly be doing CW…. 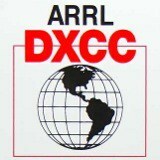 So, back in February to get some extra contacts on the Gx100RSGB special event station I had a go at CW, not the rag chew kind I must admit but the M0JKL…TU 5NN 73 dit dit variety. To my amazement it actually worked, and exciting to hear them sending your correct call back at you. 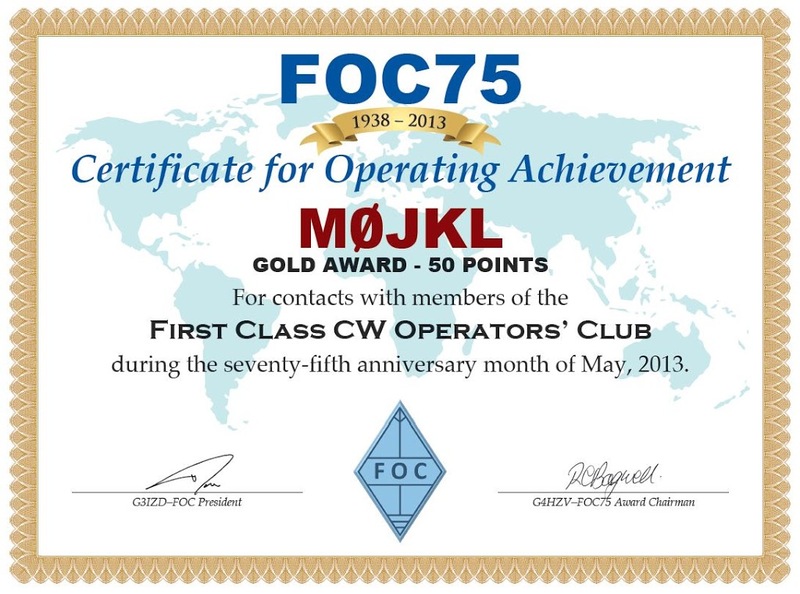 I did this for six more contacts, then for some reason or other I went a bit mad one evening and worked ten different countries on CW including two FOC (First Class CW Operators Club) special event stations. 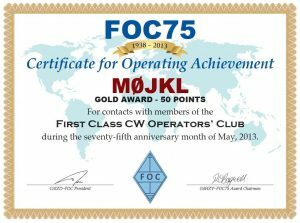 Reading up about the event it sounded interesting, so the following four days I concentrated on the FOC stations in the hope to get their Bronze award. This soon turned into trying to get the Silver then I realised Gold was going to be a doddle! 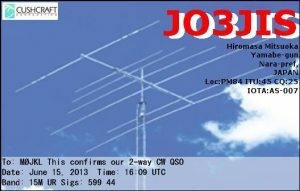 It was also a great feeling to receive an eQSL card from JO3JIS in Japan, I worked 10 stations from Japan in the Asian contest last week. 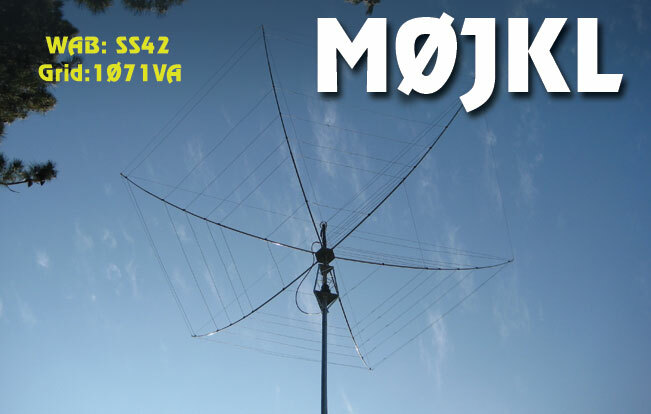 And talking of QSL cards, I’ve just sent a batch off to the RSGB bureau, and looking through my records it’s a bit disappointing to see how many stations are only interested in sending you a card if you send to them directly with an SASE and a contribution. The 50 cards I sent out via the bureau were easily outnumbered by the cards that will cost me money. I don’t object to paying for some of the rarer countries, but some of them are taking the micky and I’ll probably try and work the country again if I find an operator that uses the bureau. 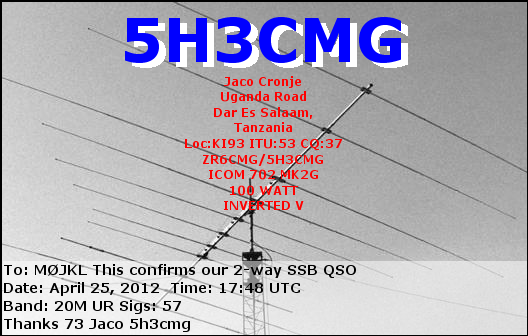 I’m a great fan of eQSL, and with the increasing price of postage I can see that soon being accepted as the norm. 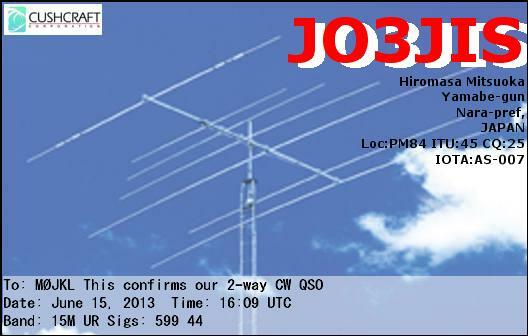 LOTW is a great way of confirming a contact too but it’s nice to see a pretty picture! My latest toy is the Baofeng UV-5RA, an amazing little handheld radio which cost me all of £27 and that was including delivery! Lucky for me I have access to a programming lead (thanks Phil G0BVD), otherwise (as is true of most of these little radios whoever they’re made by) it would have been a nightmare to program in the repeaters.